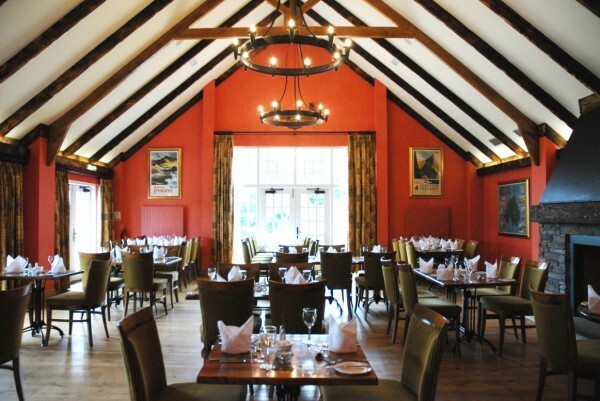 General construction and fit-out works. 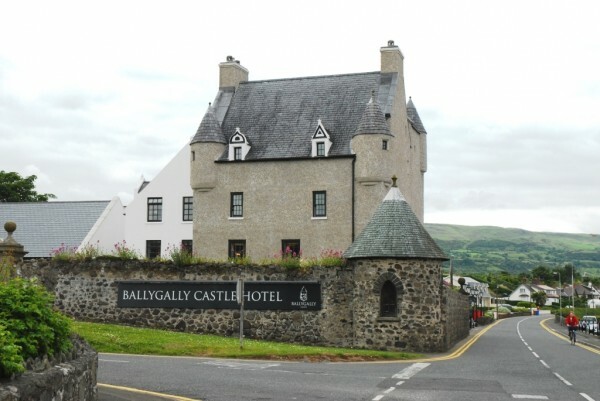 Ballygally Castle Hotel is a Grade A Listed building. 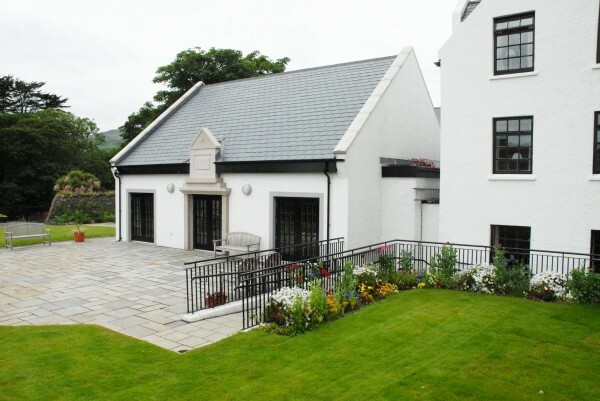 This project involved restoration work to the 17th century castle tower, refurbishment of the existing kitchen, and the construction of a new extension to provide additional accommodation to the restaurant. 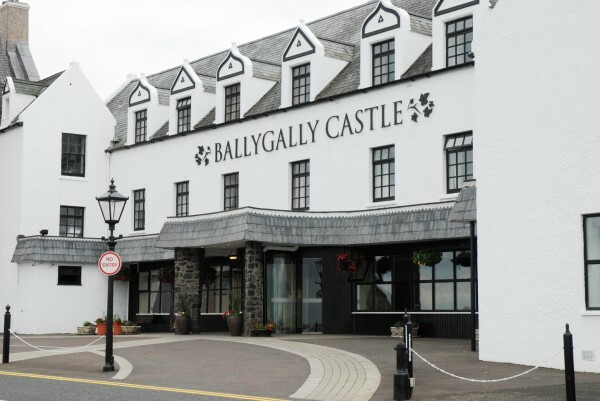 A bit more information about the the Ballygally Castle Hotel project.